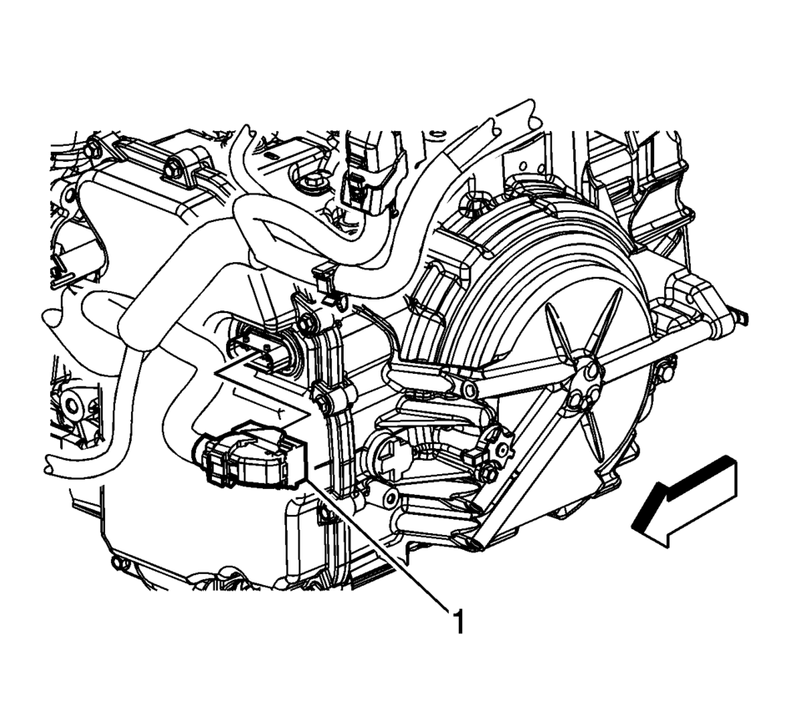 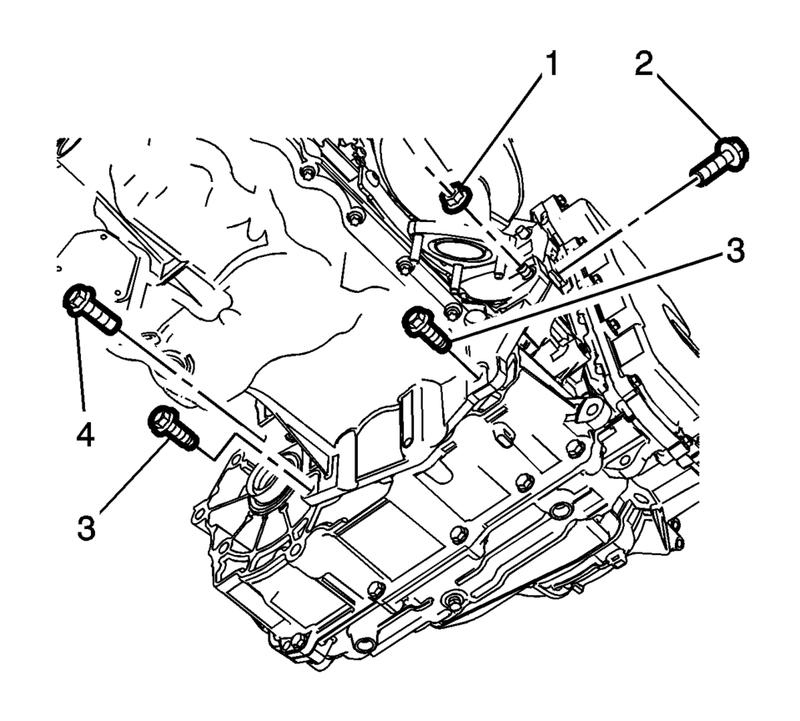 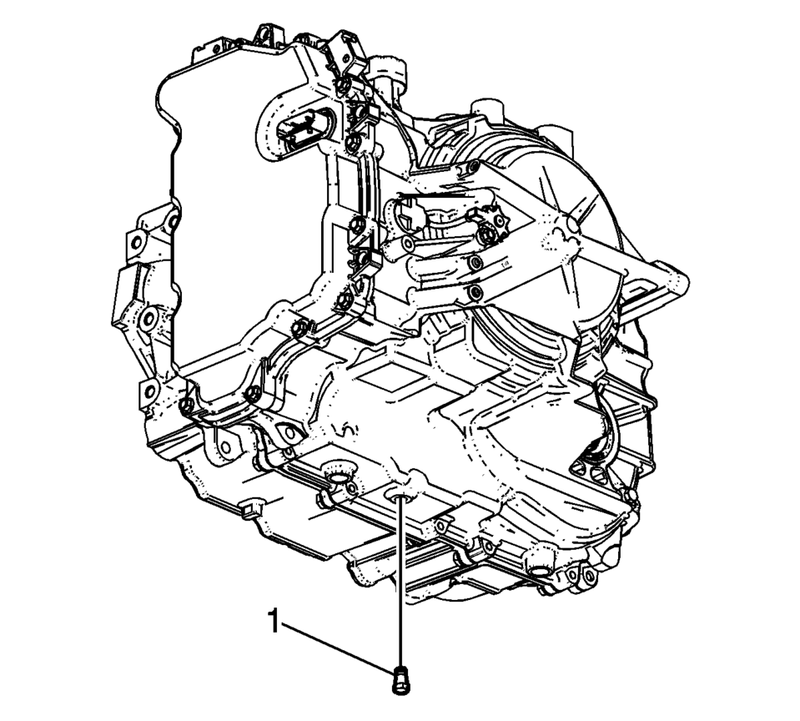 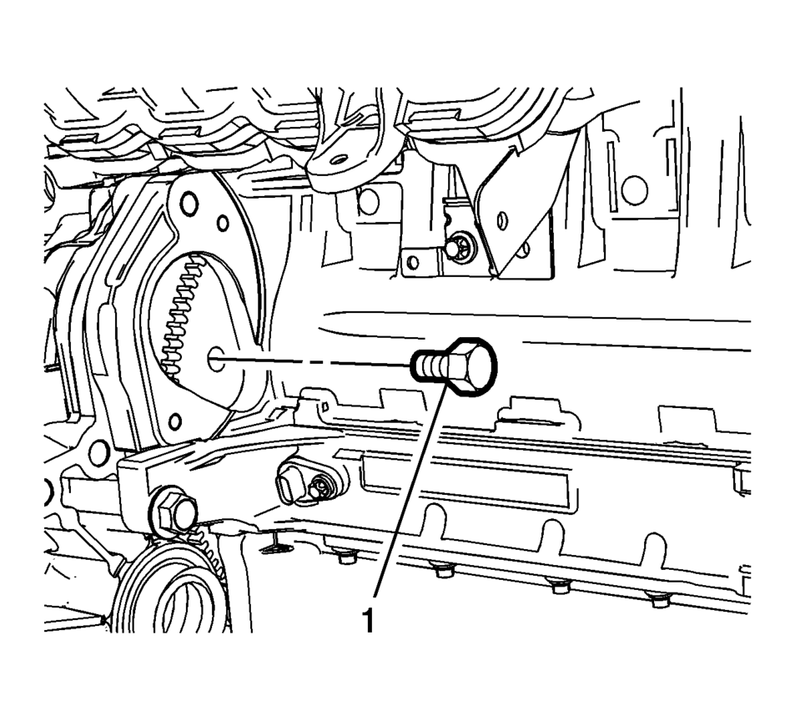 Remove the upper transmission to engine bolts (1). 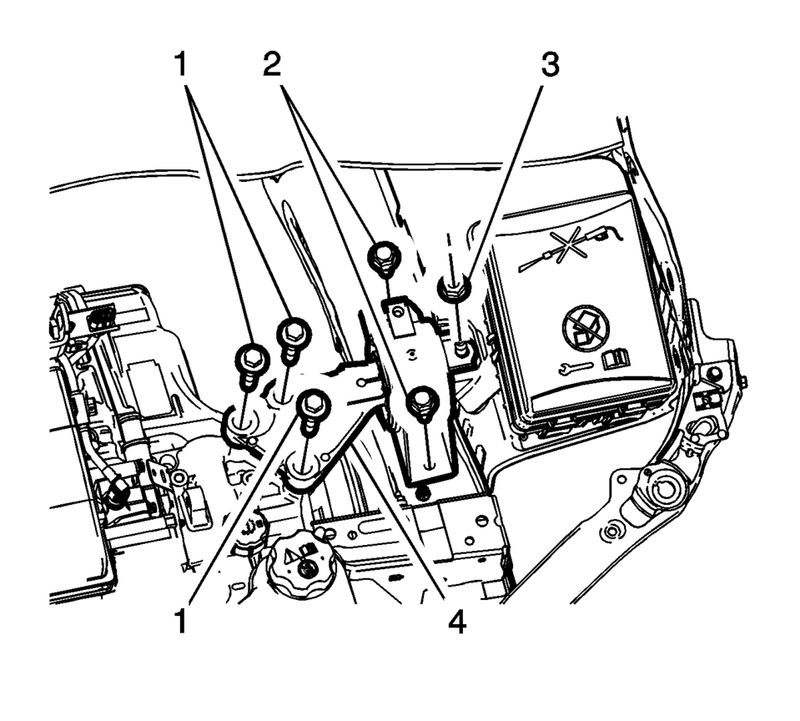 Remove the torque converter to flywheel bolts (1). 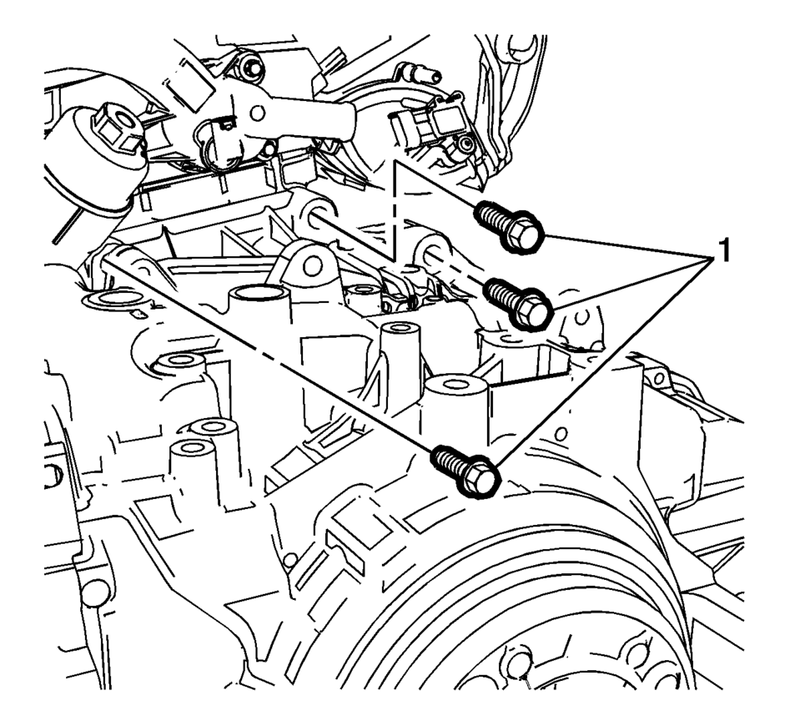 Remove the lower transmission nut (1) and the lower transmission bolts (2?E).